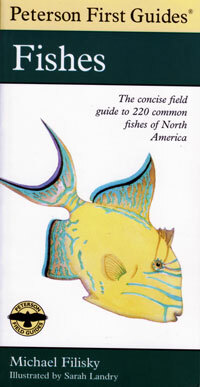 Full-colour illustrations and a clear, precise description of each fish. Filisky. 1998. sc. 128 pages.